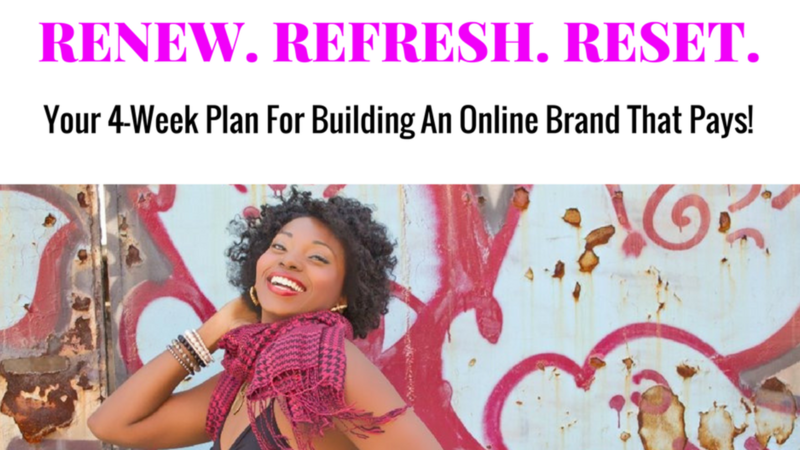 This Online Branding Bootcamp is your opportunity to learn from me, so that you can finally catapult your online brand, social media strategy, and online video presence, to new heights, as a dance artist! Get full access to my 4, video master classes (about an hour and 15 mins. each), which make up my Online Branding Bootcamp today! In this video master class, we focus on marketing strategies for Facebook, Instagram, and LinkedIn. In this video master class, we focus on marketing strategies for Blogging and Videos. In this video master class we focus on how to build an attention-grabbing social media marketing strategy. In this video master class, I focus on how you can use your skills, expertise, and passion to create multiple income sources online, using social media and e-mail marketing. SIGN UP TODAY AND STOP TRYING TO FIGURE EVERYTHING OUT ON YOUR OWN!